Bookmark this page to stay up to date with our seasonal package deals. We’ll design you a variety of interesting offers so that there’s something to suit every taste. 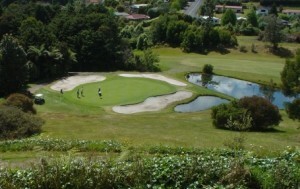 Experience the best of Northland’s all-season golfing. We offer competitive room rates for accommodation and can pre arrange bookings for a round of golf at Kerikeri Golf Course.